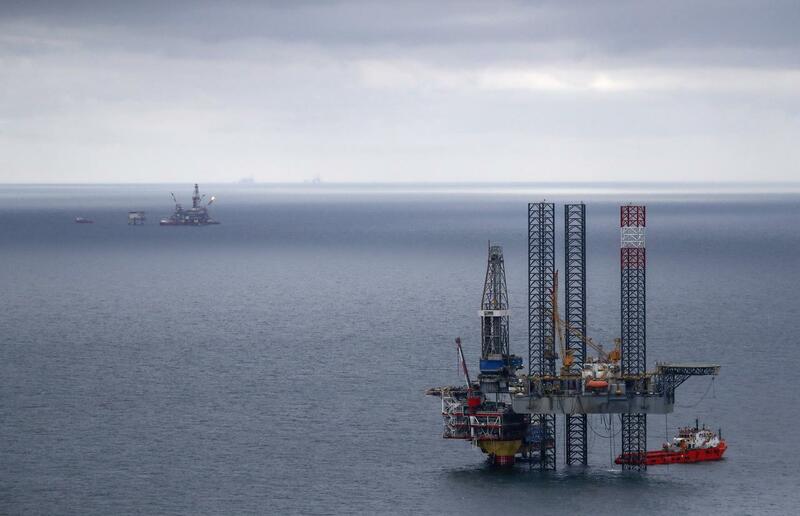 Foreign ministers of the Caspian Sea’s five littoral states—Russia, Iran, Azerbaijan, Kazakhstan and Turkmenistan—will meet in the Kazakh capital today to discuss the management of oil and gas resources. 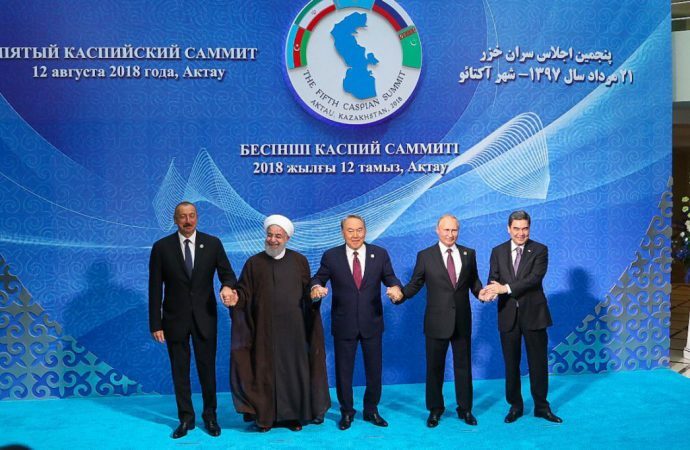 Today’s meeting follows a landmark agreement reached in December among the five countries to cooperate on managing and exploiting the significant hydrocarbon resources found below the Caspian. All five states have ratified the associated Convention with discussions expected to shift towards how to jointly exploit the regions estimated 50 billion barrels of oil. However, additional agreements are still required to mark each country’s borders on the Sea. A main and ongoing point of contention continues to be joint development of hydrocarbon resources, which has seen Turkmenistan and Azerbaijan dispute a gas field both claim, and Iran dispute a similar claim. The so-called ‘two-way arrangements’ – which would allow two countries to exploit the same deposit – are seen as crucial to the progression of the agreement. 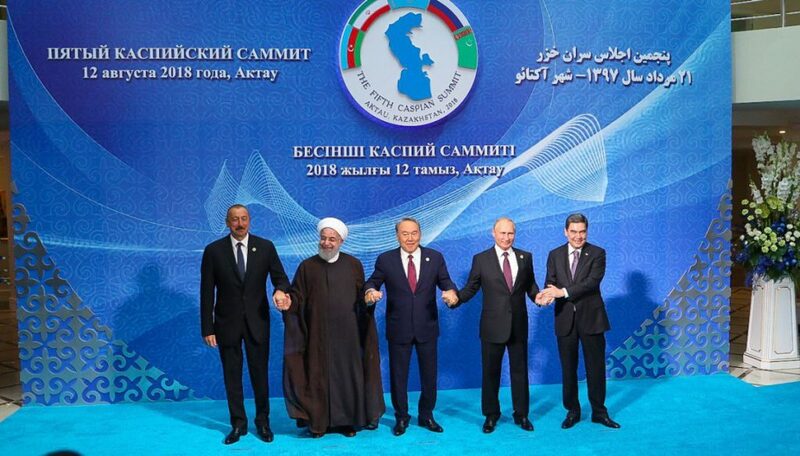 A resolution over boundaries on the Caspian Sea and contested deposits could lead to significant foreign investment to develop infrastructure needed to send the regions resources to foreign markets. However, a failure to do so could fail the five states to the same disagreements that have hindered progress in the past thirty years.